Logitech probably isn’t a name you associate with beautiful products, but the company hopes you will. Today the company has announced a new logo and brand identity intended to bring a “colorful new attitude” to its products. 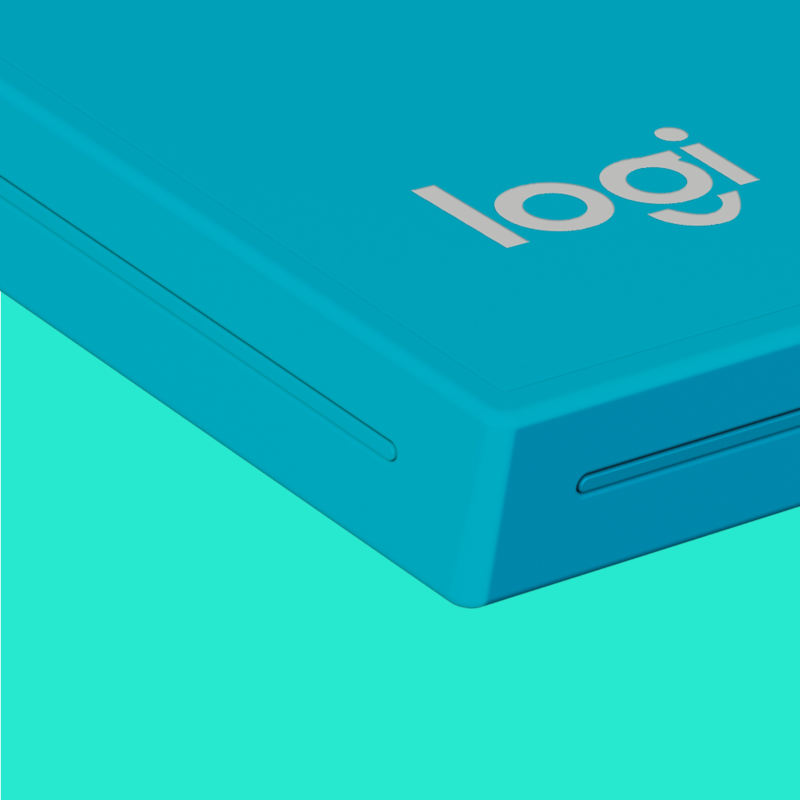 A new label, “Logi,” will appear on future products and Logitech hints that there will be “surprises” in new product categories. It’s also hired ex-Nokia design chief Alastair Curtis, its first Chief Design Officer, to put “design at the core” of its products for the first time.